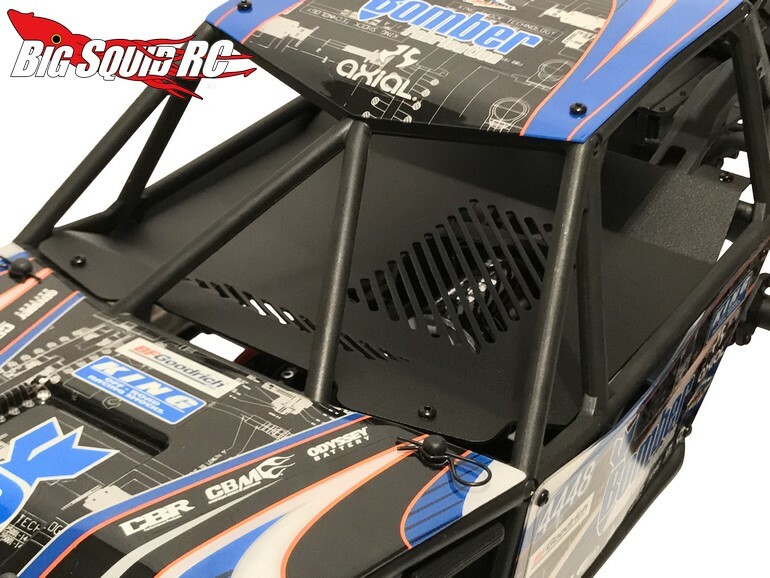 Luxury RC RR10 Bomber Aluminum Interior Panel « Big Squid RC – RC Car and Truck News, Reviews, Videos, and More! 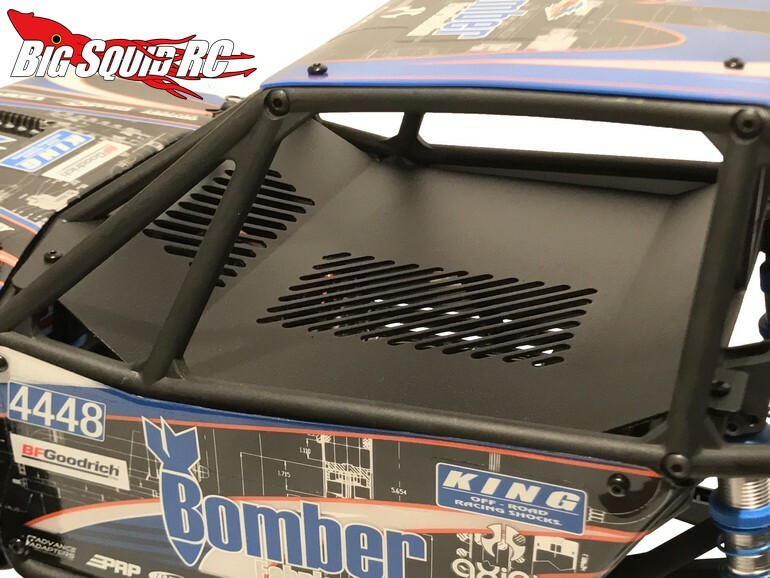 Recently announced by the crew over at Luxury RC is an Aluminum Interior Panel for the RR10 Bomber. 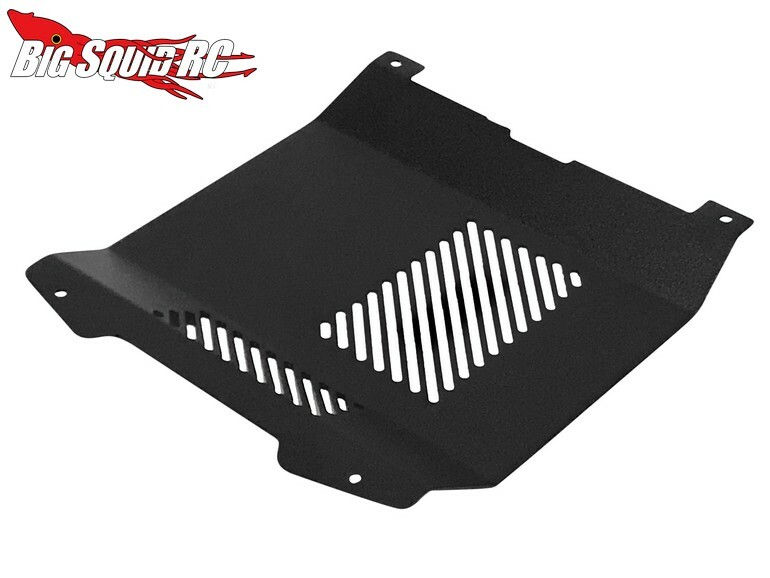 The panel is made from 6061 aluminum and has laser cut vents to allow cooling air to make it to the motor and ESC. This replaces the factory unit and is easily installed via factory hardware. Pricing for the panel is $19 and they are shipping right now. 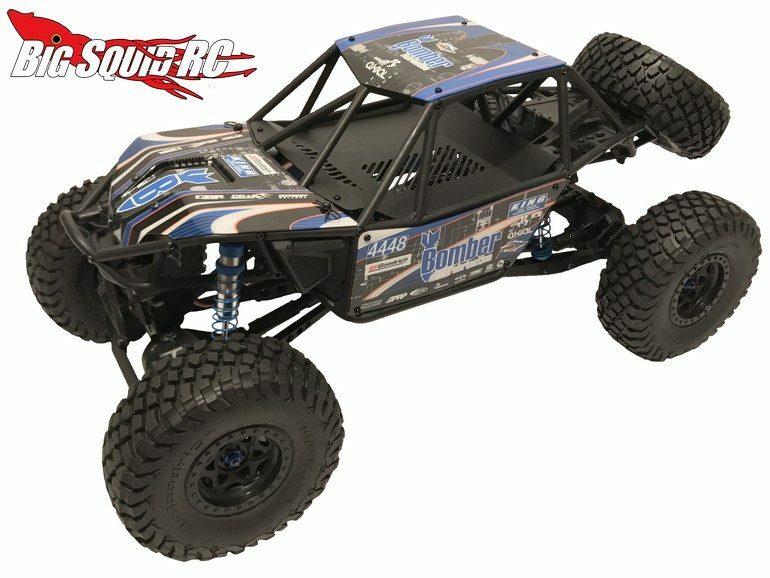 You can get more details over on the official Luxury RC website or you can Click Here for more Luxury RC news on Big Squid.